Furniture Manufacturers and Merchants Association (FuMMA) of Kerala has launched a free insurance scheme for all furniture dealers to cover them from natural calamities and theft. The insurance package will be introduced in tie-up with the New India Assurance Company which will give an insurance coverage of Rs. 12 lakh to small scale furniture merchants. This Free Insurance scheme for furniture dealers has been devised following the reports that several FuMMA members suffered huge losses during the recent deluge in the state. The membership to avail this insurance cover is absolutely free and all the dealers with minimum stock of Rs. 10 lakh will be eligible. All those dealers engaged in manufacturing and sale of furniture who suffered losses during the recent floods can avail this free insurance. 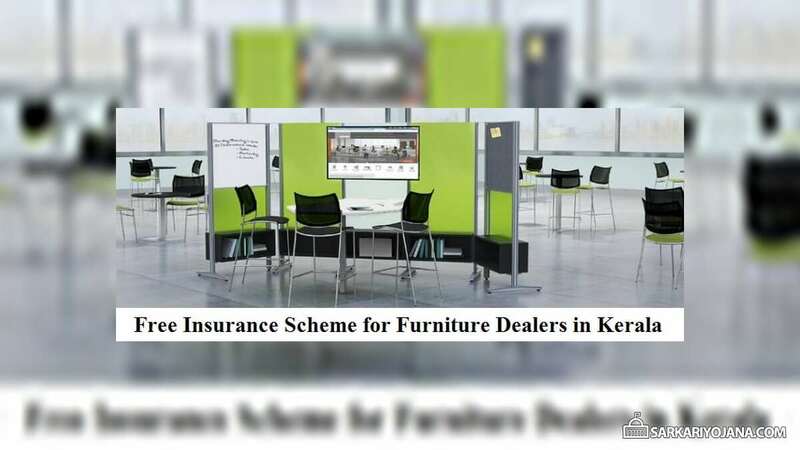 All the dealers need not pay any membership for insurance scheme and the premium for the insurance scheme will be mobilized through furniture festivals to be conducted annually and through sponsorship from furniture raw material suppliers. This Free Insurance Scheme in Kerala will cover around 90% of the FuMMA members which does not have any insurance coverage against the losses suffered during such calamities. In this scheme, only association members are eligible for the insurance coverage but FuMMA has kept the association membership open for fresh applicants. Furniture merchants were hugely affected by the recent natural calamity in the state. The insurance package which FuMMA is going to introduce is in tie-up with the New India Assurance Company which will provide Rs. 12 lakh insurance cover to small scale furniture merchants. The plan is to provide free insurance coverage to a minimum of 100 members in each district and a total of 1,500 members in the state. All the furniture dealers having the insurance policy will get a huge relief as the natural calamities and theft are the 2 major reasons for the damage of furniture. Now each dealer will get this insurance coverage which will further lead to the development of furniture dealers and will thus boost the furniture sector.